This is not are commercial website and we do not make profits. This website is run by freelancers that contribute freely for information and news. The Website is a database of news and information of Papua New Guinea and the Pacific. 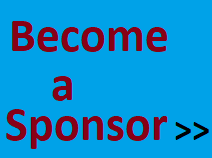 Become a Sponsor of this site.